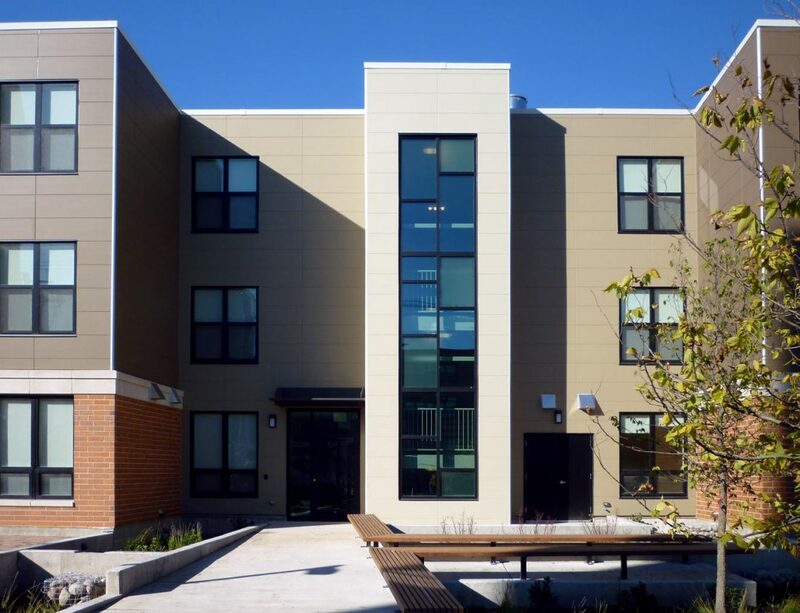 This existing distressed Section 8 complex includes 504 units to be demolished in phases with a total of 404 units to be rebuilt as a mixed-income community over a 4-year construction period. The development mix will include affordable, market-rate and elderly housing as well as commercial and recreational components. 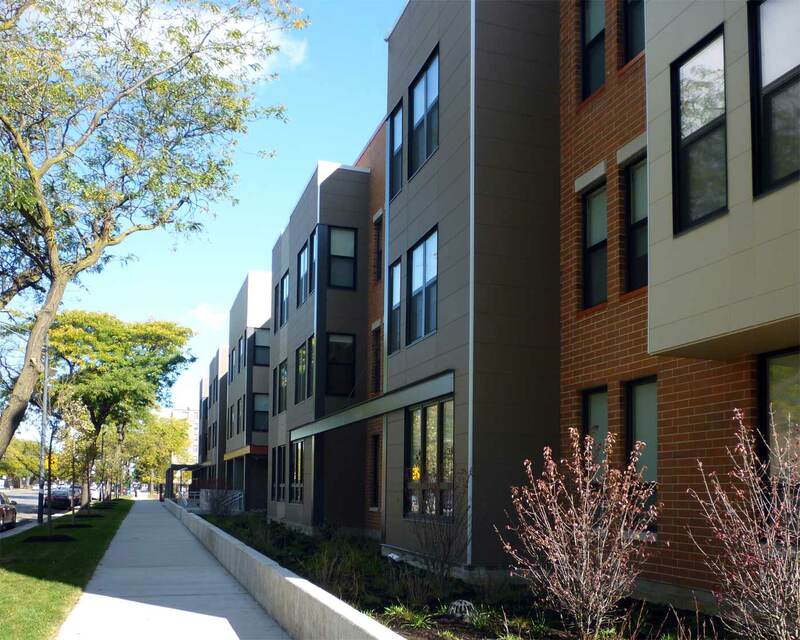 Woodlawn Park will also be a green development with the first phase, The Jackson, pursuing LEED Silver certification. 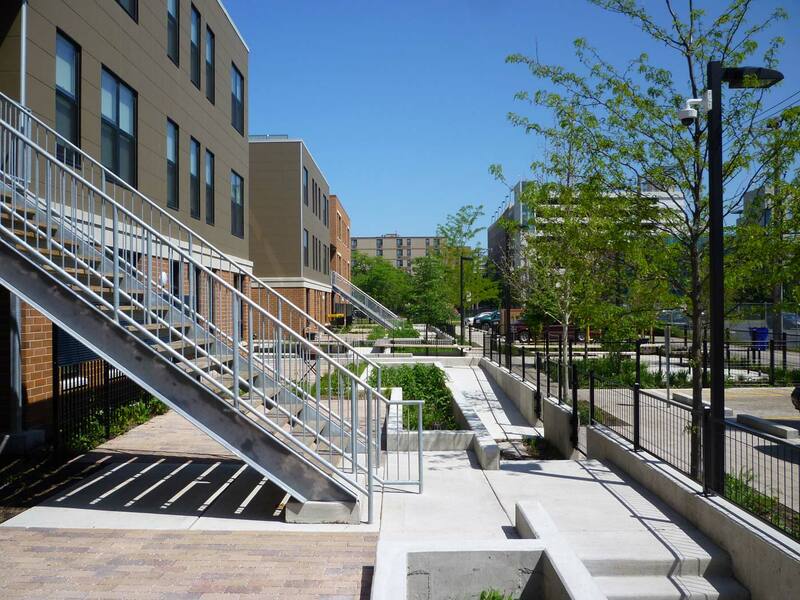 Pedestrian friendly streetscapes with transit oriented goals, low carbon footprints and other environmentally sensitive building contributions will emphasize Woodlawn Park’s commitment to sustainability.